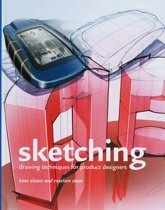 The new book explains the basic sketching techniques and decisions more in depth and provides much more step-by-step example drawings, which makes it even more suitable for students and professionals who want to become better sketchers. 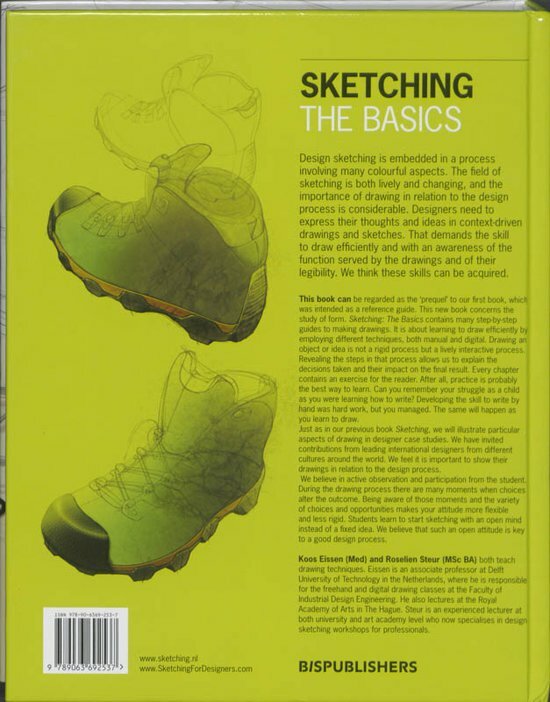 Sketching The Basics can be seen as the prequel to Sketching as it is more targeted at the novice designer. 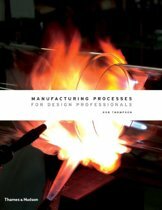 The Basics explains the essential techniques and effects more in detail, taking the reader by the hand and guiding him step by step through all the various aspects of drawing that novice designers come up against. 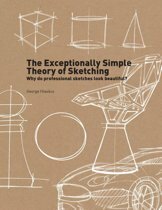 Sketching the Basics starts with the white sheet of paper or the empty screen and explains the rudiments of learning to draw both clearly and comprehensively, using step by step illustrations, examples and strategies. 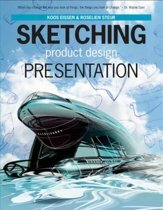 You will learn to use and master the different techniques and also how to apply sketches in the design process. The authors believe in active observation and participation by the student. During the drawing process there are many moments when choices alter the outcome. Being aware of those moments and the variety of choices and opportunities makes your attitude more flexible and less rigid. Sketching the Basics helps you to sketch with an open mind. And an open mind is key to a good design process. 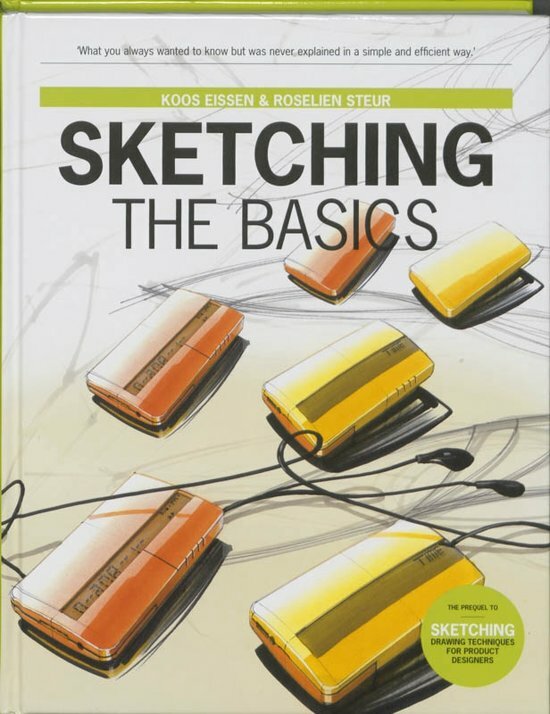 Koos Eissen and Roselien Steur teach drawing techniques. 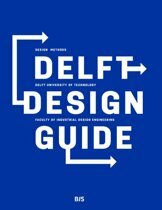 Eissen is associate professor at Delft University of Technology, where he is responsible for the freehand and digital drawing classes at the Faculty of Industrial Design. Steur is an experienced drawing lecturer at university and art academy level who now specialises in design sketching workshops. Het boek is erg duidelijk en legt alles goed uit. Er staan niet echt stap voor stap tekeningen in, maar dat vind ik ook niet erg. 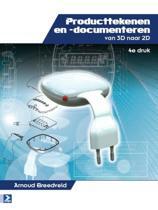 Ik zocht een boek dat me de basis van schetsen leerde, maar ik heb het idee dat dit wel iets meer is dan de basis. Het is een ontzettend mooi boek en ook erg leerzaam. Er staan niet alleen tips in voor schetsen, maar ook voor presentatie met behulp van schetsen en dergelijke. Erg goed! +Het boek is erg duidelijk en legt veel uit. -Het zou wel fijn zijn als er meer afbeeldingen per stap van uitleg zouden zijn. Rijk geillustreerd, praktisch, heldere uitleg, ik ben enthousiast! Twee pluspunten: rijk geillustreerd en heldere uitleg. Voordeel: rijk geillustreerd. Nadeel: te theoretisch.